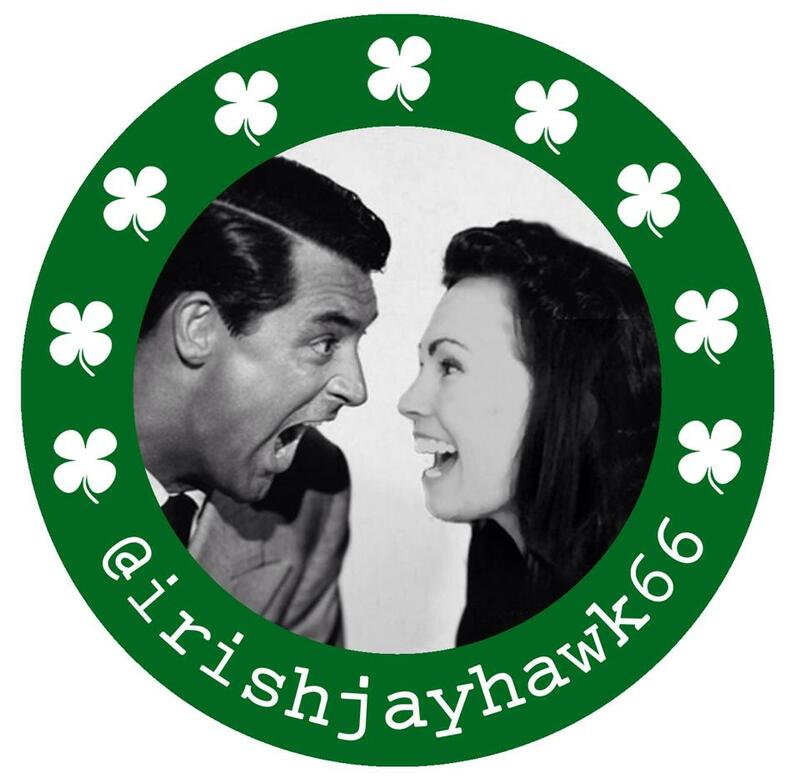 I’ve mentioned a few times wanting to do a blogathon of my own and now seems like a good a time as any to announce it’s happening! This being a first effort I’m hoping I’m up to the task, and I’m also hoping a few kind people will be willing to participate. 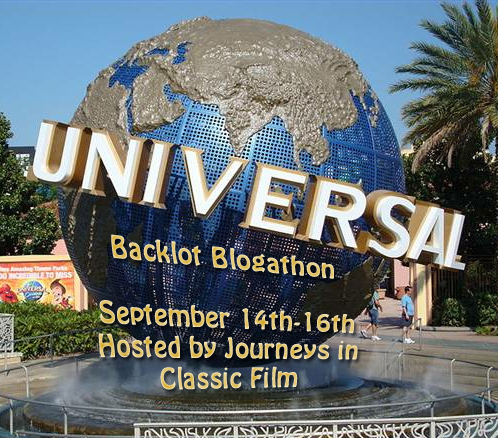 Just what is the blogathon about? If you didn’t notice my banner above it will deal with all things Universal Studios Hollywood! « My 1st blog award~ Rock Liebster!